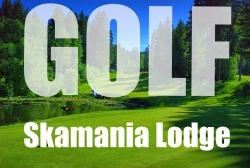 18 holes of Golf for 2 with power cart at Skamania Lodge - or 2 time punch card for a single player.Skamania golf Certificate valid for 18 holes of golf and power cart for 2 people. Must Call 800-293-0418 for reservations beforehand. Also good for a 2 time punch card for a single player with one single cart day Cannot be combined with any other offers. 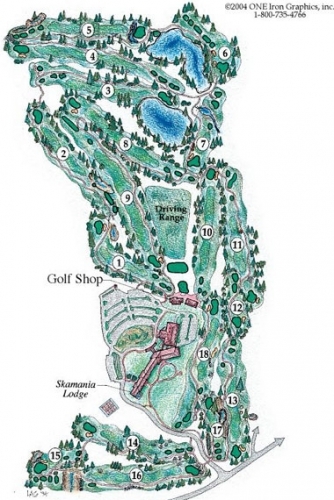 This is a screaming deal and a really fun course in an awesome setting. Jump on this every chance your get.